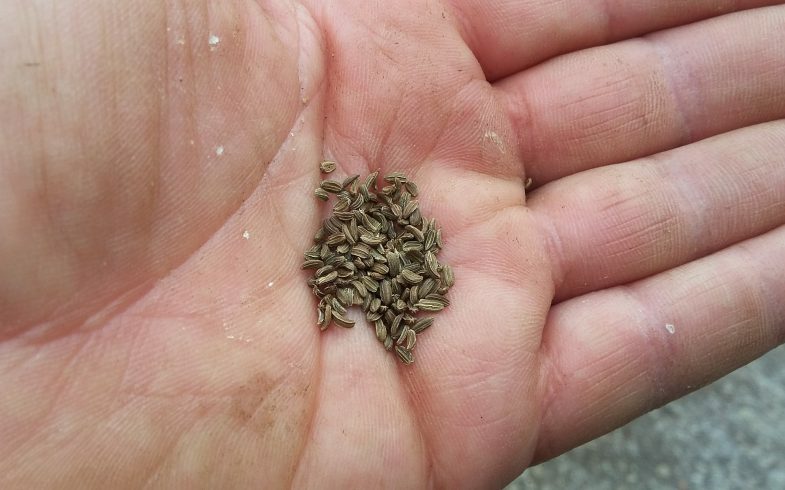 Seed sowing for many people can be very daunting, especially if you’ve never done it before. But, let me tell you, it can be very rewarding watching mother nature develop into something of beauty and possibly something that you can eat. But lets go back to our old days when we were at school, doing our biology as seeds need to have the following requirements: sunshine, water, oxygen and carbon dioxide to aid the process of Photosynthesis, which aids the germination of seed.